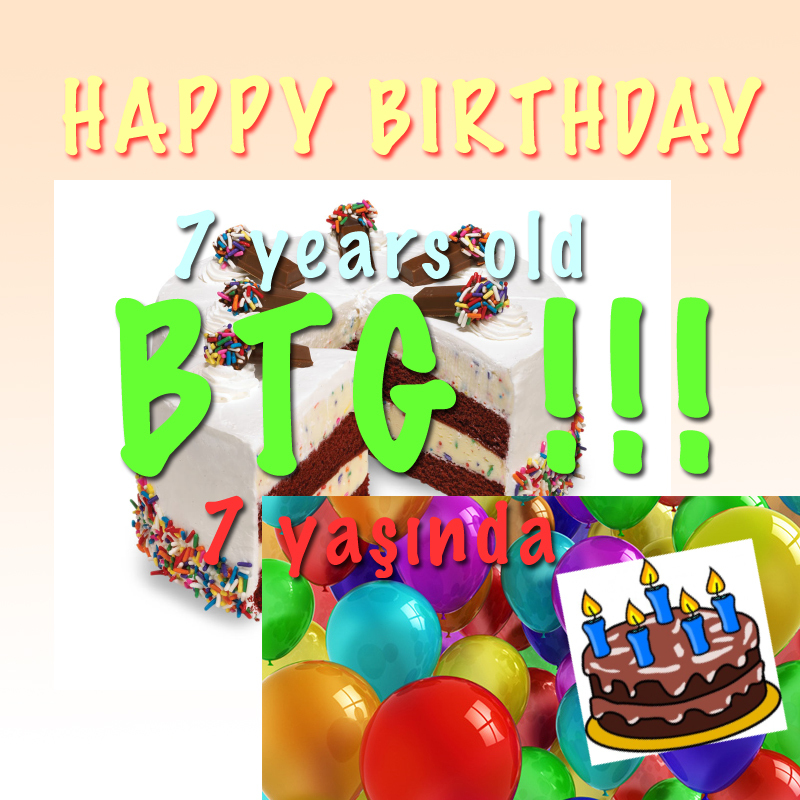 Bad Turkish Graphics: BTG IS 7 !!!!! Congratulations. Birthday is always fun and cool. Congratulations. Congratulations! This is a very important date and my favorite number. y blog pickwriters.com had his 3rd birthday last month.